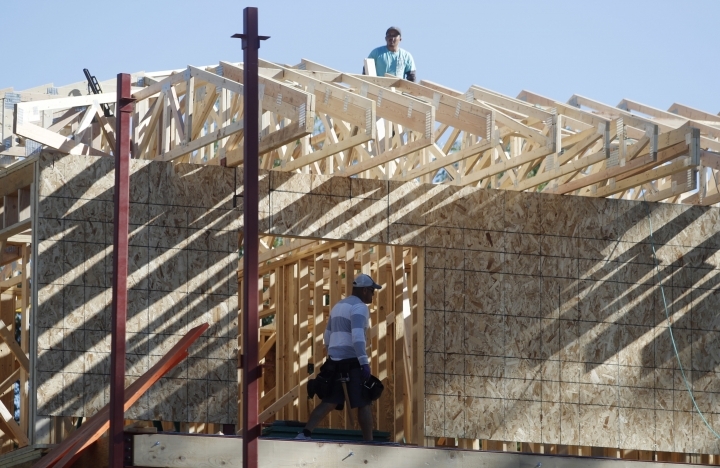 WASHINGTON — U.S. home construction fell 5.3 percent in September, a sign that recent hurricanes and rising mortgage rates may be weighing on the market. September ground breakings were also likely hurt by Hurricane Florence striking North Carolina — and ground breakings could possibly be depressed in October after Hurricane Michael hit the Florida panhandle. "Starts are stagnating as the housing market slows, though September's numbers were suppressed by the hurricane affecting the Carolinas," said Tendayi Kapfidze, chief economist at Lending Tree, an online loan broker. Mortgage buyer Freddie Mac says that the average 30-year fixed-rate mortgage jumped to 4.9 percent last week, the highest level since 2011. The combination of higher borrowing costs and rising home values has made home ownership less affordable. "It may be tempting to draw national conclusions from these storm-related dips and rallies, but the regional blips can't obscure the year-long malaise in the national single-family home construction market: Starts have been hit or miss, sales flat and permits trending downward for months," said Aaron Terrazas, a senior economist at the real estate firm Zillow. Builders appear to be adapting to the affordability challenges. Starts for multi-family buildings such as apartments have increased at a faster clip than single-family houses year to date. Still, much of September's decline came from a decline in ground breakings for multi-family buildings. Housing starts fell last month in the South and Midwest, but they increased in the Northeast and West. The construction data can be volatile, so the regional levels of homebuilding can change sharply on a monthly basis. 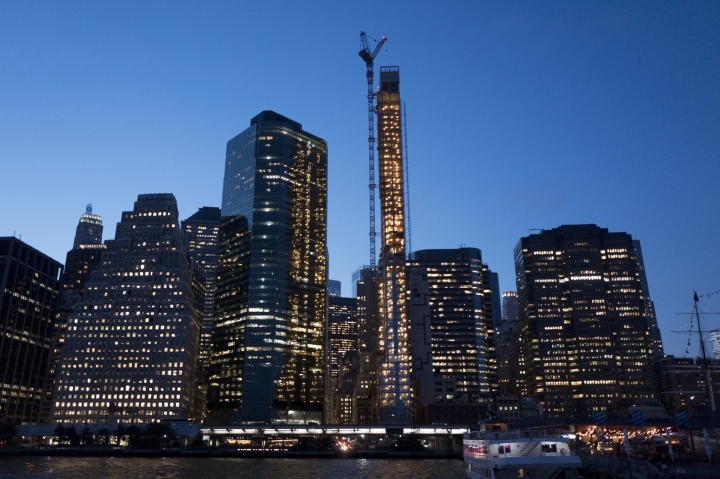 Permits, an indicator of future activity, fell 0.6 percent to an annual rate of 1.24 million.